If there is one thing that distinguishes us at BeWooden and has been with us since the beginning of our journey, it is our desire to always work on our products, to improve them and find new ways to make you happy. We have yet again expanded our portfolio with new, unique accessories. 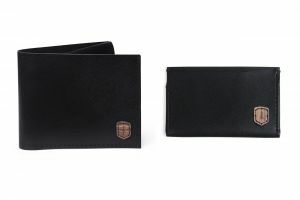 Let us introduce: Elegance and functionality bundled in our new BeWooden wallets and card holders. 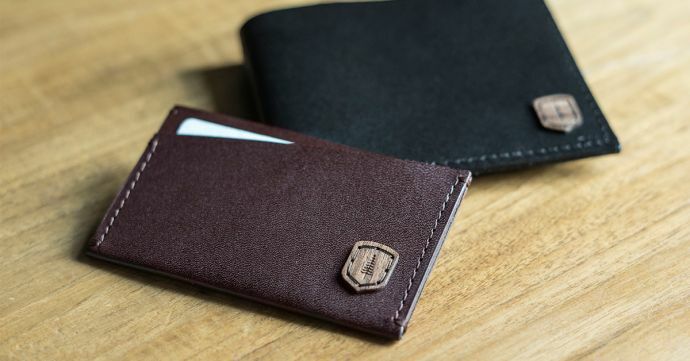 You liked our wallets and card holders so much that we wanted to create new models. After a few months of pondering, we have designed new versions that combine the materials that make our hearts beat faster: wood and genuine leather. In addition to the appealing design, we have of course also thought of the functionality of these individual accessories - because they should not only be stylish, but also practical. 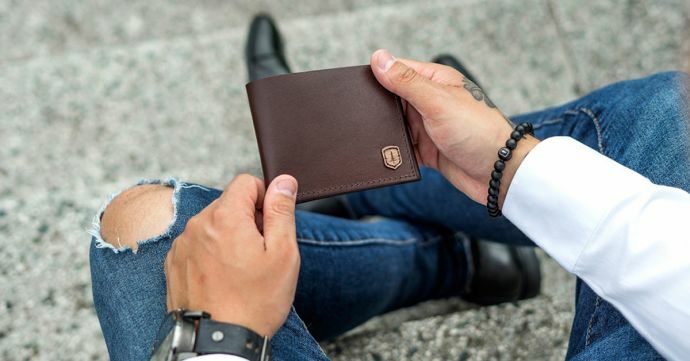 To cover all needs, we even went one step further and developed two different versions of our wallets. In one of them you can not only store banknotes and cards, but even coins. 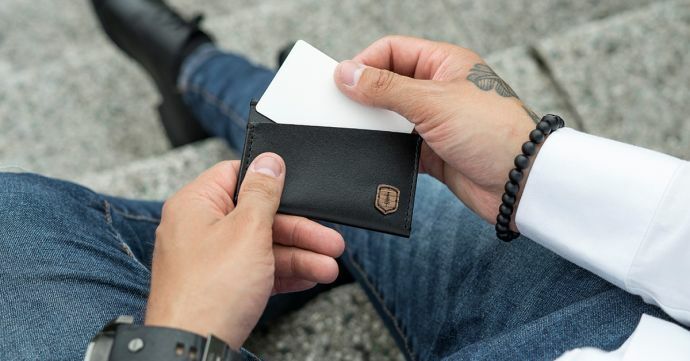 The Slim Wallet does not have a coin pocket, but is very narrow and can store 12-18 cards. 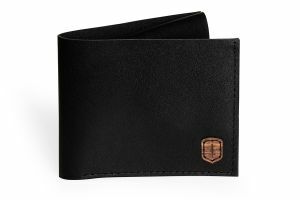 Both wallets are thin and light enough to be carried comfortably in your pocket. We have also developed our card holder for you. 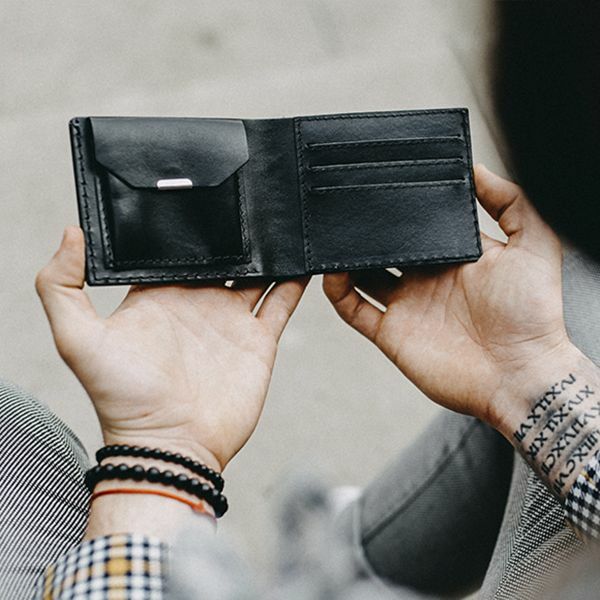 Just like the wallets, the card holder's leather has a thickness of 0.8 mm - which makes it particularly slim and handy. 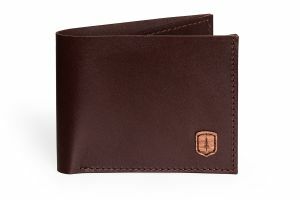 At the same time, it is sturdy enough to hold 9-12 cards to meet all needs. 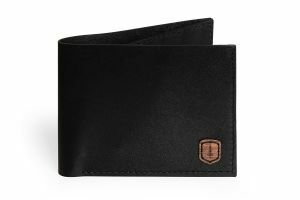 The wallets and card holders are characterized not only by the processing of unique wood, but also by beautiful leather. 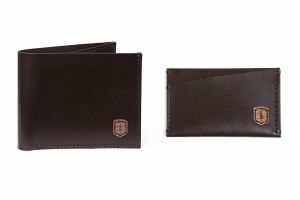 Both the wallets and the card holders are a bit smaller and narrower than their predecessors. 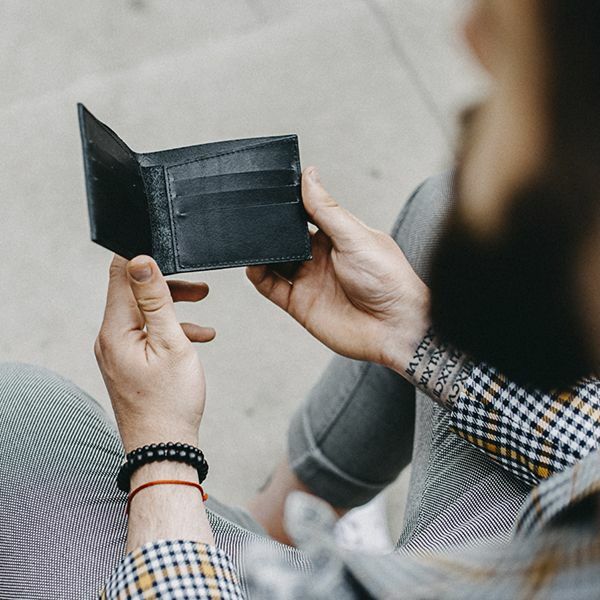 In addition to the stylish people among you, who have a refined taste and sense of fashion, these accessories will inspire those of you who value functionality. There are certain moments in life when we want to have every little detail under control and everything should be perfect - such as at an important business meeting. A perfectly tailored suit, a properly tied tie, a friendly smile and a firm handshake. All this makes for a good first impression. 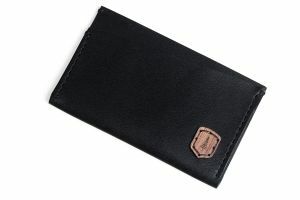 If you put your luxurious handcrafted wallet or card holder on the table, nobody will doubt your taste. BeWooden accessories will reflect your attitude to tradition, craft and nature, and show everyone how important these values are to you.